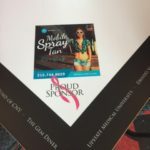 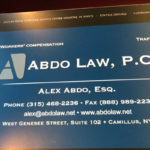 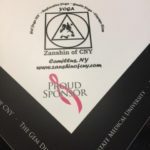 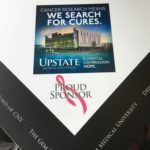 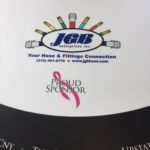 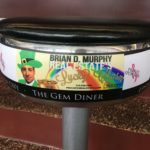 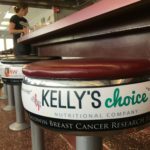 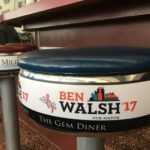 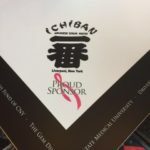 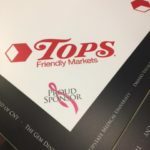 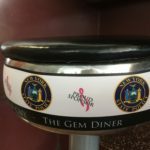 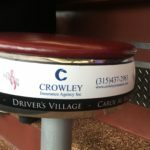 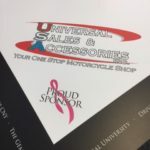 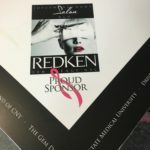 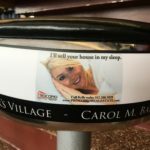 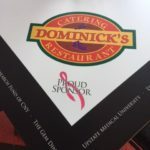 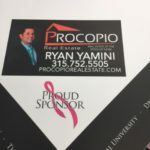 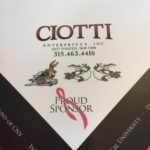 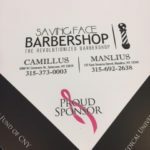 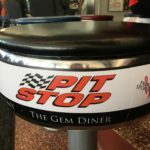 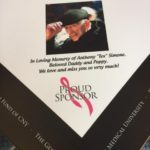 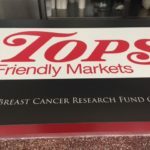 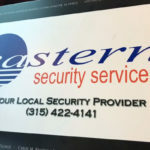 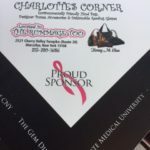 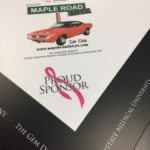 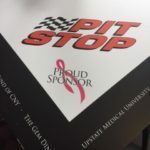 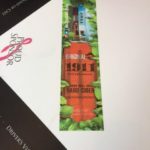 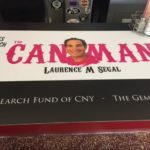 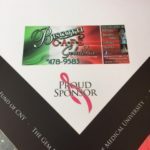 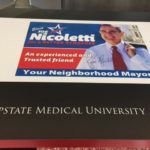 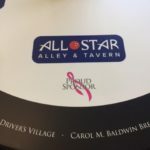 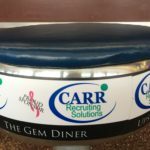 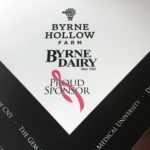 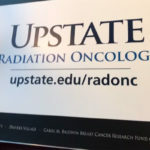 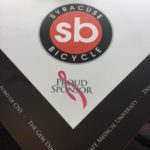 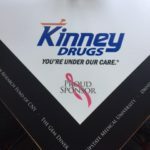 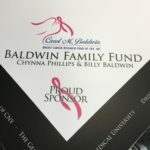 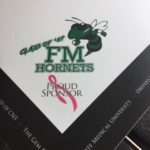 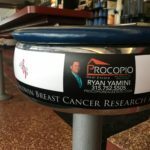 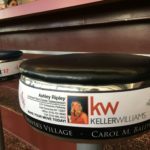 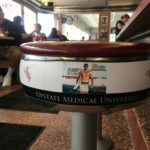 Thank you to the amazing sponsors of our tables who support The Carol M. Baldwin Breast Cancer Research Fund of CNY search for a cure for breast cancer here in Syracuse, NY. 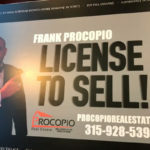 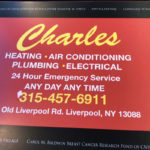 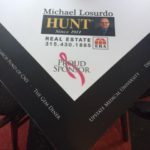 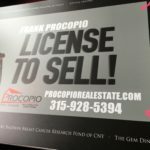 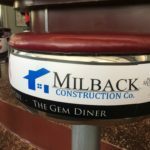 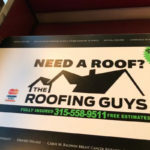 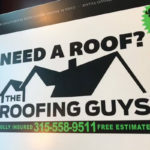 Michael Losurdo Hunt Real Estate | Milback Construction Co. 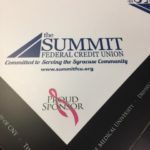 The Summit Federal Credit Union | Universal Sales and Accessories Inc.